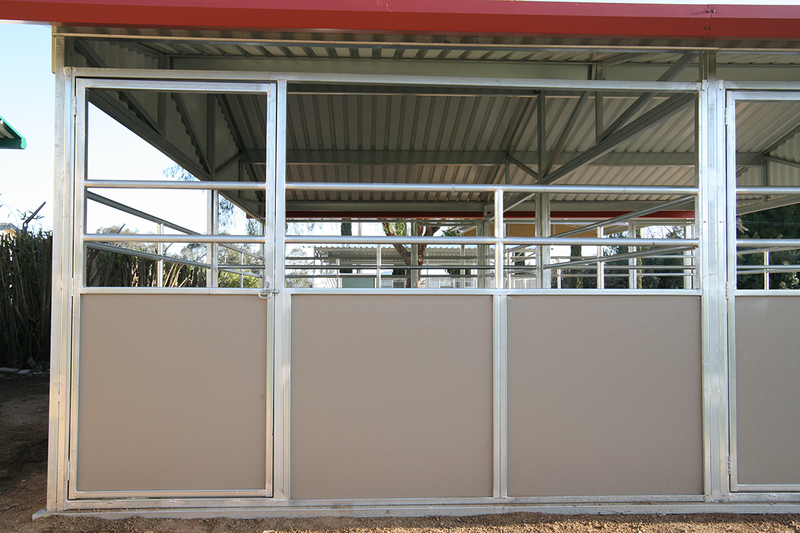 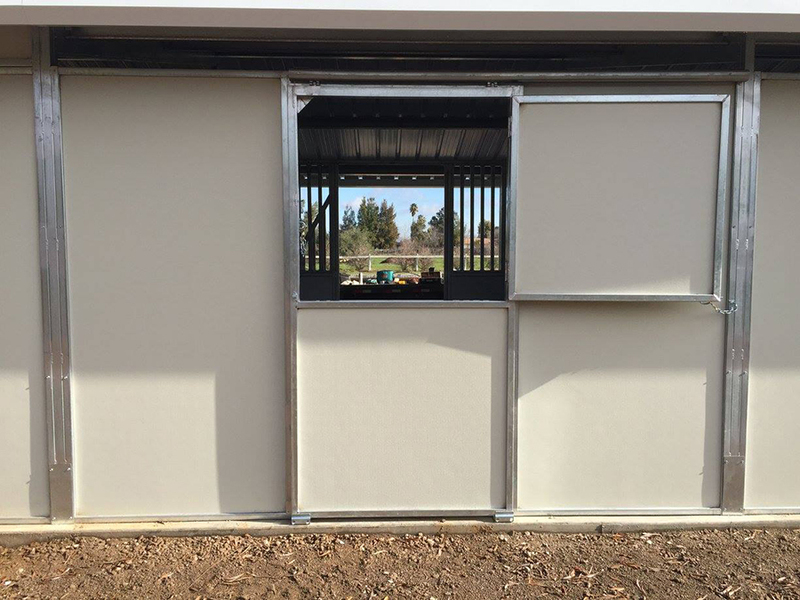 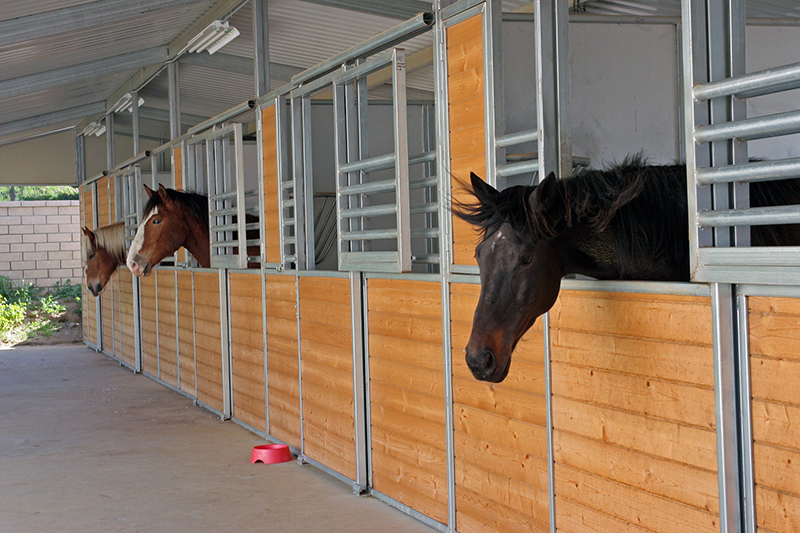 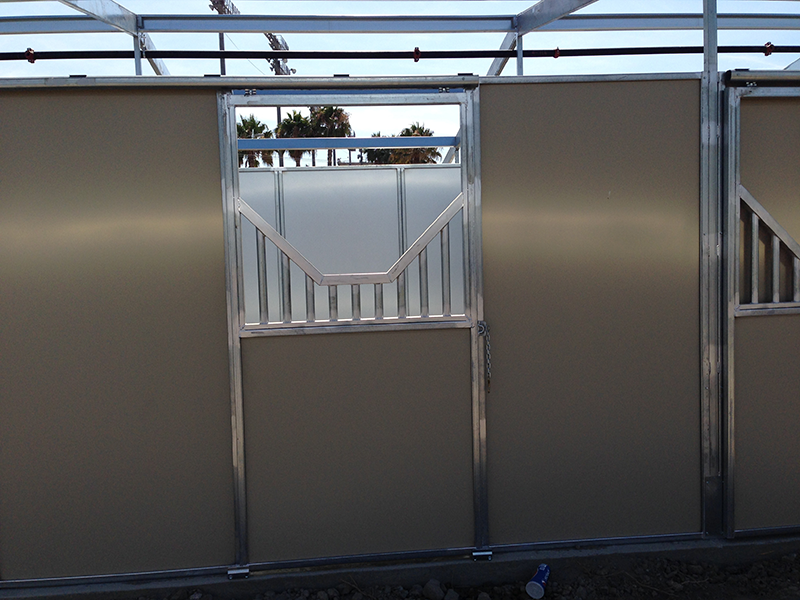 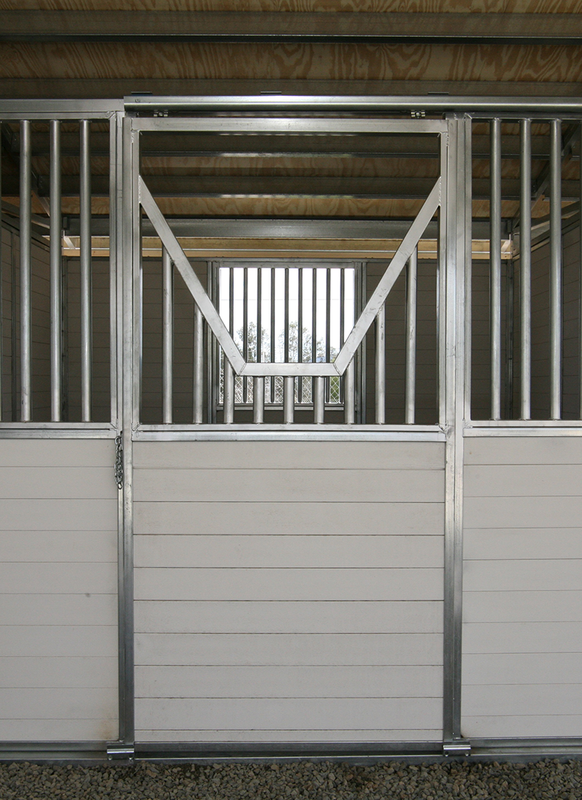 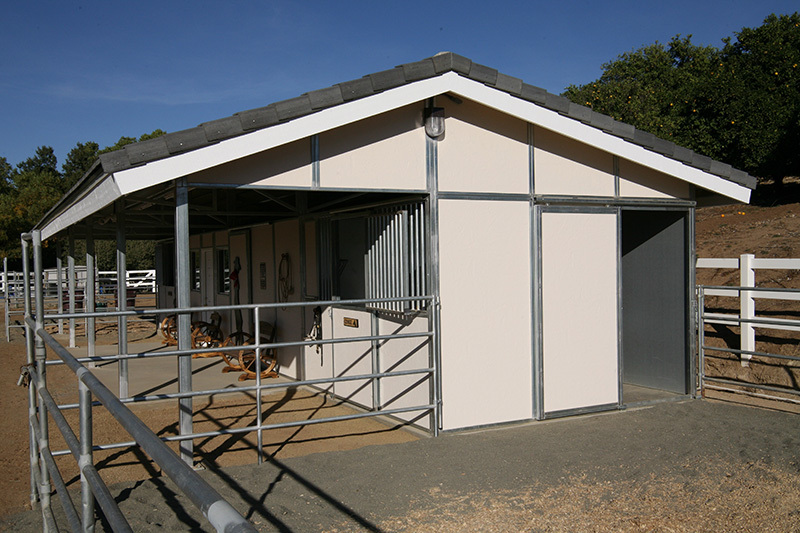 FCP horse barn designs provide an almost endless number of entry door options. 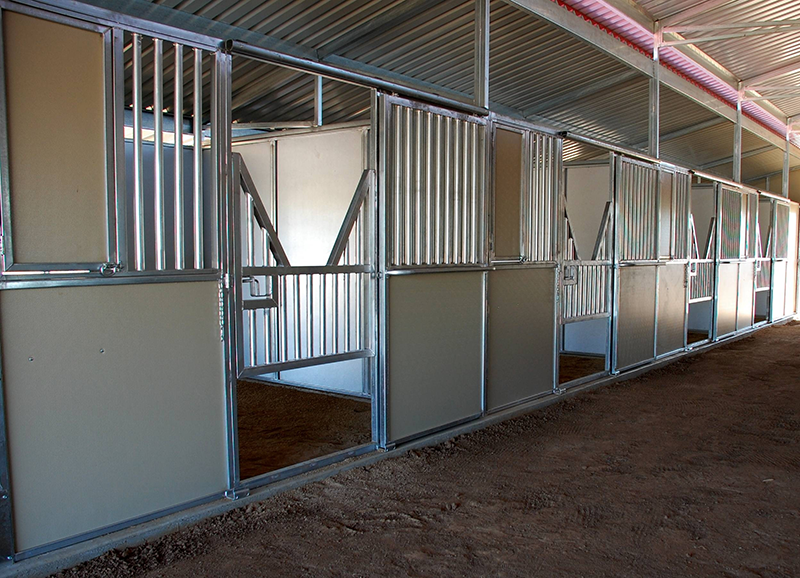 We utilize the finest available materials starting with our unique “round roller track” system. 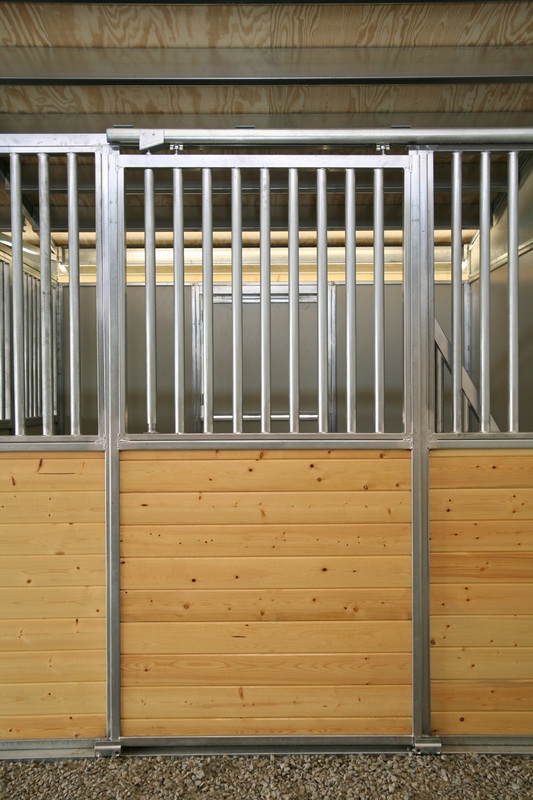 It allows for doors to glide open easily, stay quieter and cleaner. 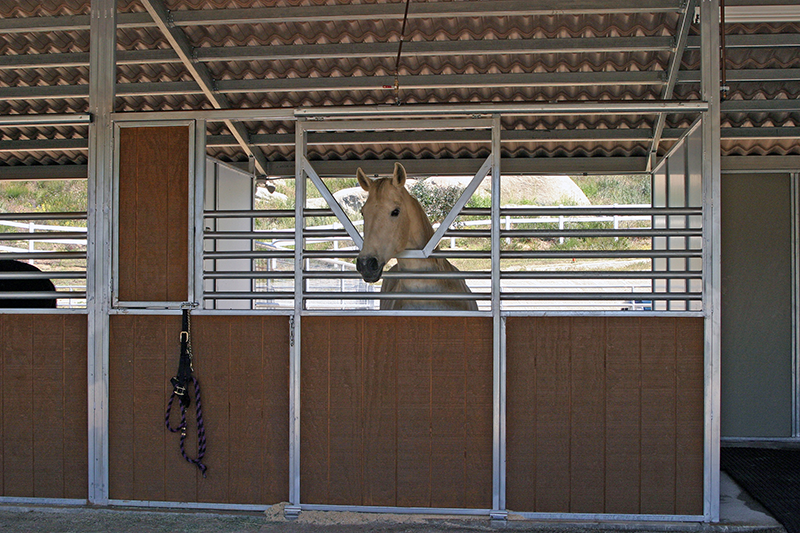 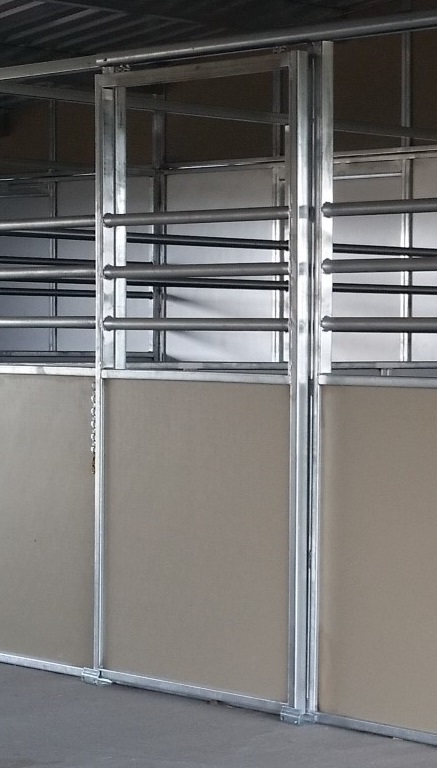 FCP uses “welded” door guides to minimize catch points that can injure your horses. 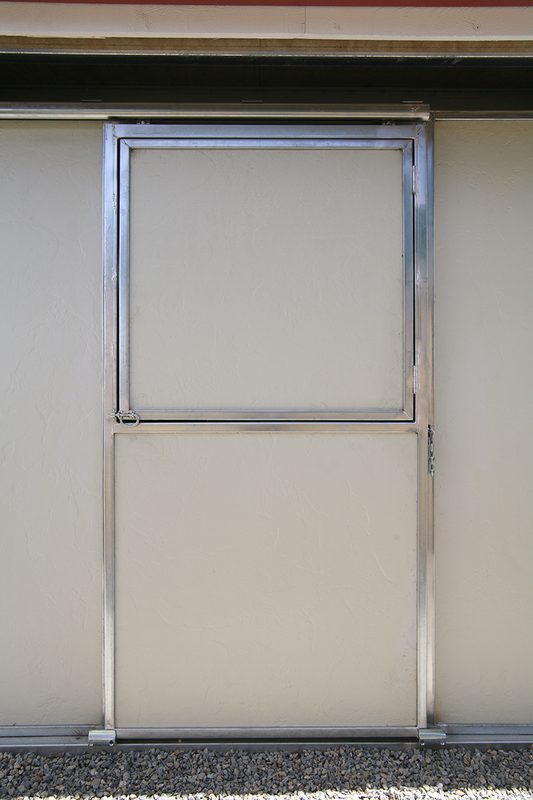 Safety and efficiency are key to a quality door. 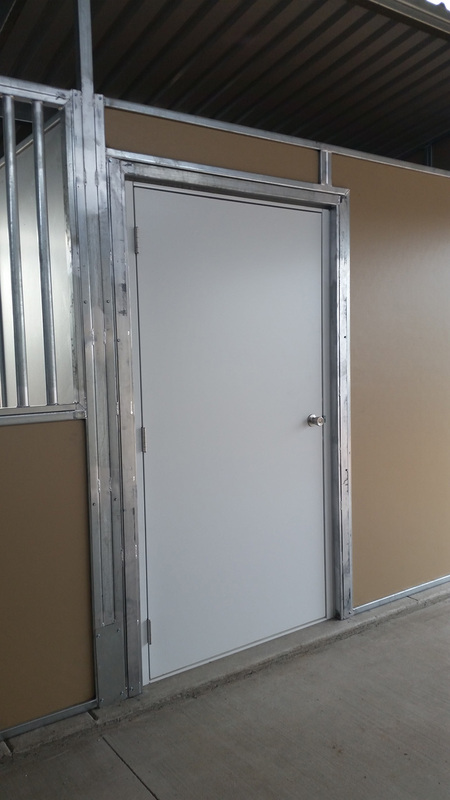 FCP Design Consultants can assist you in selecting the best door options to meet your needs.